For the second time this year, the Bank of Canada announced it will be raising its interest rate by a quarter point to 1% on Wednesday. The hike comes after an initial raise in July, which was the first in seven years. The Bank of Canada carries out monetary policy by influencing short-term interest rates, doing so by raising or lowering them. This generally impacts lending rates to consumer loans and mortgages, and can also affect the exchange rate of the Canadian dollar. 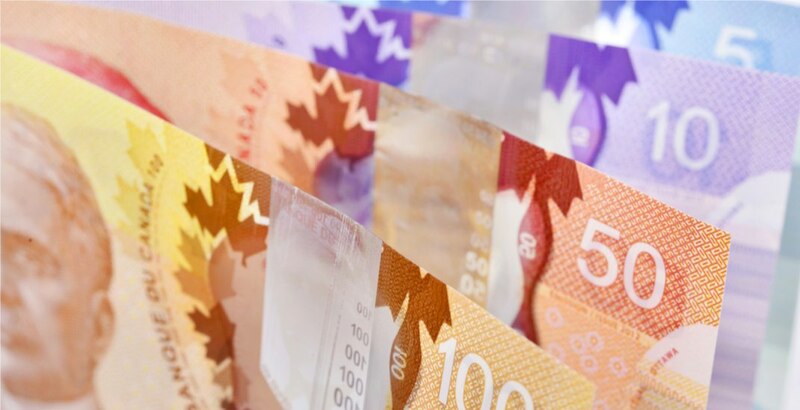 “Recent economic data have been stronger than expected, supporting the Bank’s view that growth in Canada is becoming more broadly-based and self-sustaining,” wrote the Bank in a statement. The Bank also stated that consumer spending is on the rise, and supported by solid employment and income growth, and said that the level of Gross Domestic Product (GDP) is higher than they had expected, a point supported by the Government recently. According to Statistics Canada last week, real gross domestic product (GDP) rose 1.1% in the second quarter of 2017. 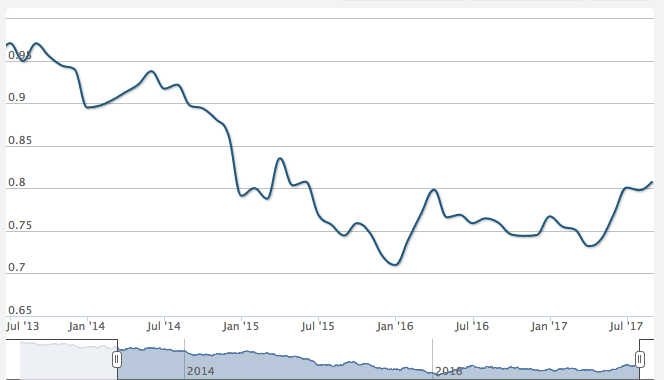 The Canadian dollar is currently up at 82 cents, which is its highest peak since June 2017, when it reached just over 80 cents. The next scheduled date for announcing the Bank of Canada’s overnight rate target is October 25, 2017.